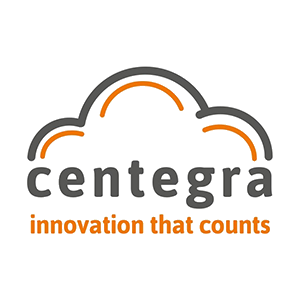 Centegra have been operating in the hospitality technology sector for over 15 years and were one of the first companies in the UK to launch a fully cloud-based hospitality Epos solution over 10 years ago. Centegra has processed over £1 billion worth of sales in 150 million transactions, selling over 500 million items through our firmware based terminals. Centegra use innovative, adaptable tools to consistently deliver enhancement and value to our client base, to meet constantly changing market needs.